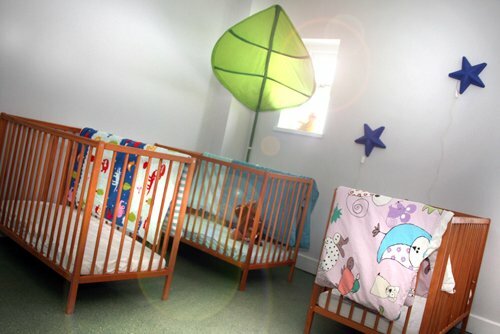 Established in 2006 when the building was converted into a children’s nursery and pre-school facility. Penrhiw Nursery is a registered day nursery to care for up to 75 children aged 0 – 12 years. Our curriculum is play based because we believe that children learn best through supported play experience. 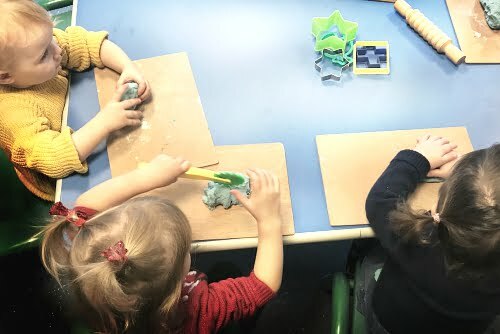 We hope you enjoy browsing our website and understanding a little more about Penrhiw Nursery and the people that make it all happen. 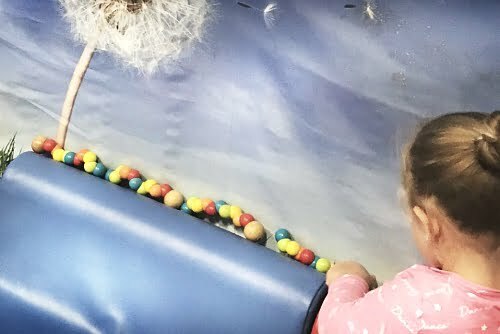 At Penrhiw Nursery we aim to provide a high quality caring and enriching environment for babies and young children. One that fosters a love of learning, awareness of self and others and a sense of accomplishment built on a child’s natural curiosity.